We all love and look forward to family weddings and the traditional aura that the rituals and functions bring with them. But, we know how draining and impossible it gets to find that one perfect designer outfit that fits your taste and most importantly your pocket. Here a list of a few unique and affordable designer stores you should totally check out and thank us later! 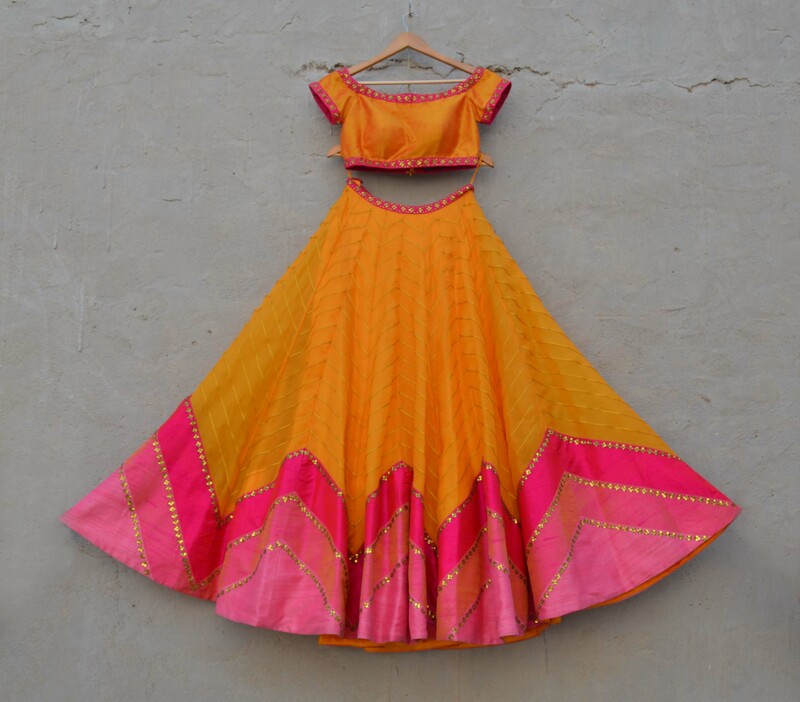 If you are someone who has extra love for subtle shades and sober solids, then this is the one for you. 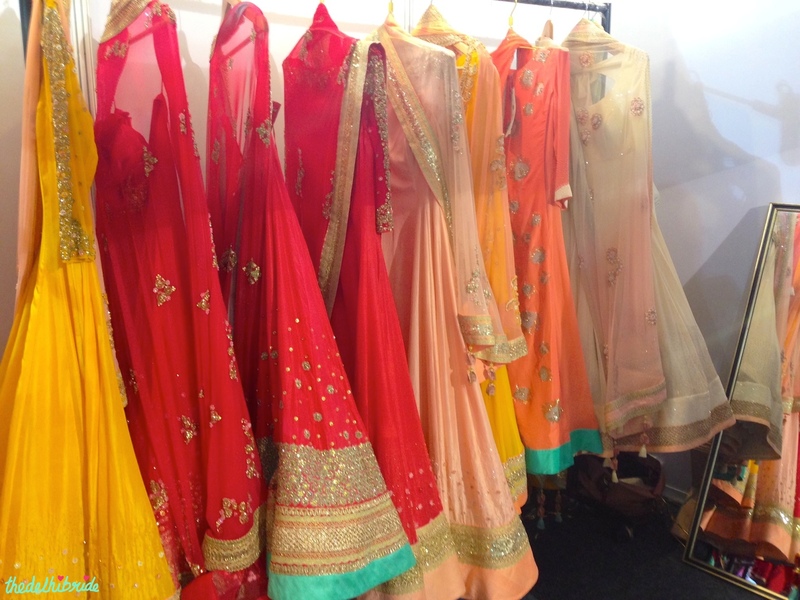 Priyal Prakash Designs are infused with clean lines, geometric patterns and exquisite embroidery. These easy-to-wear and handle outfits are a perfect pick for a day wedding function. Expect only quality and incredible craftsmanship from this group of four young designers presenting unique designs expressed in classy silk fabrics and dreamy colors chosen from the palette. If you are looking for big designers all under one roof, then this multi-designer store is hands down the best place in the capital. 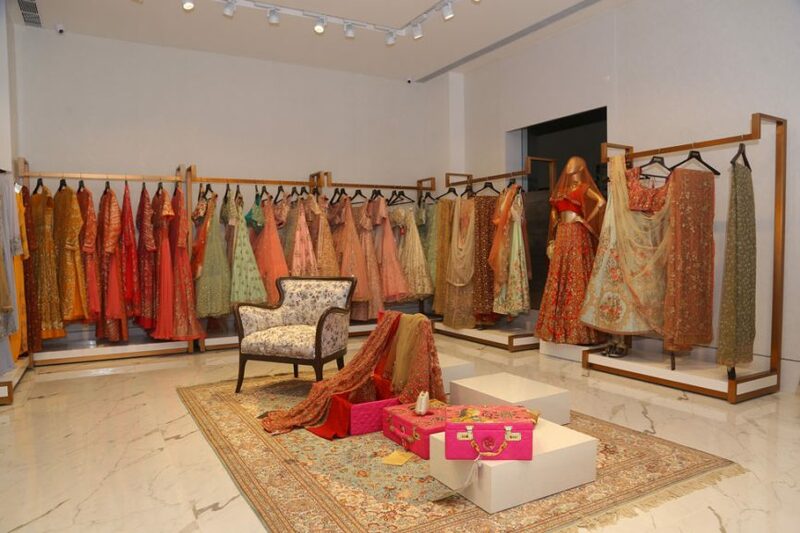 From Tarun Tahiliani to Manish Malhotra to Anita Dongre, deck yourself up in top designer outfits and pick your favourite. This goes out to all the brides and grooms out there! If you are someone who has a typical traditional taste when it comes to weddings then there is nothing better than Shyamal Bhumika. 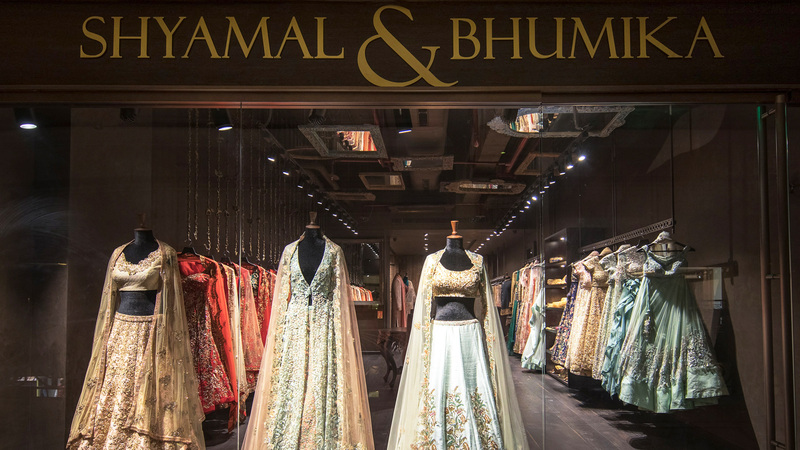 From intricate embroidery on velvet to subtle fabrics, Shyamal Bhumika is the chosen one for your wedding!